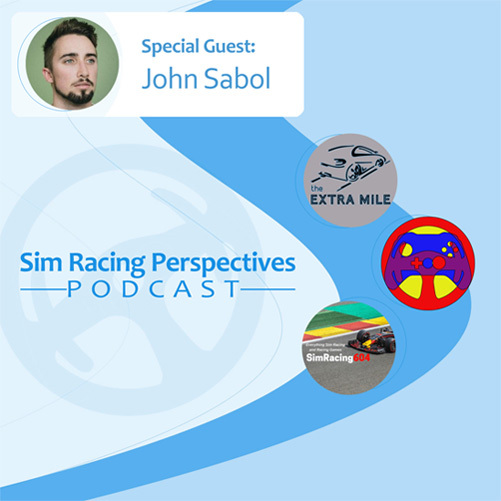 In this episode we're joined by special guest John Sabol formerly of Inside Sim Racing to find out what he's been up to since leaving Inside Sim Racing and what he's been up to recently in terms of sim racing. My thanks to John & Mike for joining to create what I think made for an interesting discussion. And of course it's been great to hear your voice again John, we've missed you!